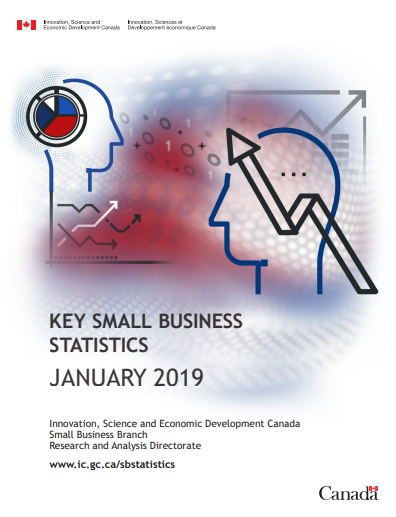 Key Small Business Statistics – January 2019. The report explains the significance of SME’s to Canada. In fact, Small (1 to 99 paid employees) and Medium (100 to 499 paid employees) sized Enterprises are the engine of the economy and their success is vital to Canada’s prosperity! *A considerable number of businesses were unaware of the financing sources available.